Pitakdumrongkit, K. “The Politics of East Asian Financial Agreement: The Case of the CMIM.” (2019). 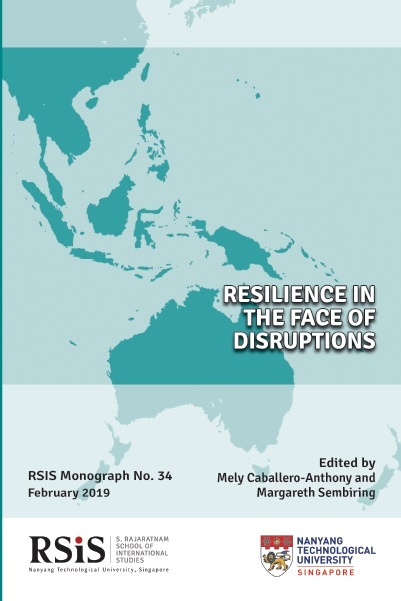 In Financial Cooperation in East Asia, edited by Tomoo Kikuchi & Masaya Sakuragawa, RSIS Monograph No. 35, pp. 65-71. 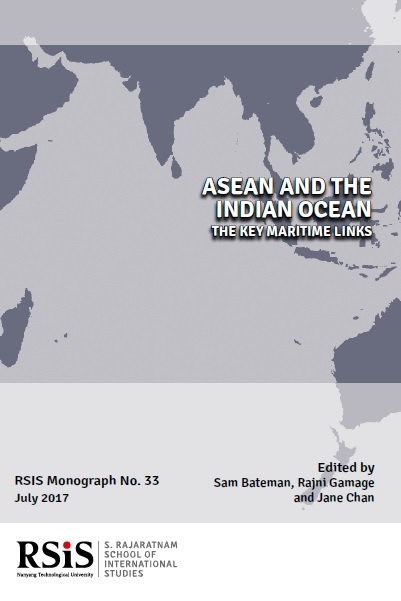 MN35 | Pitakdumrongkit, K. “The Politics of East Asian Financial Agreement: The Case of the CMIM.” (2019). 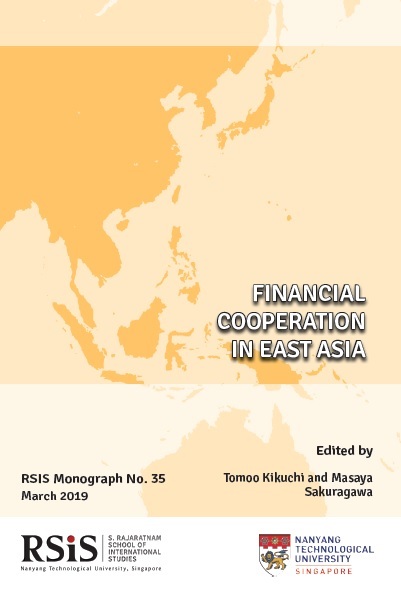 In Financial Cooperation in East Asia, edited by Tomoo Kikuchi & Masaya Sakuragawa, RSIS Monograph No. 35, pp. 65-71.